Morning is a little bit of struggle for me. 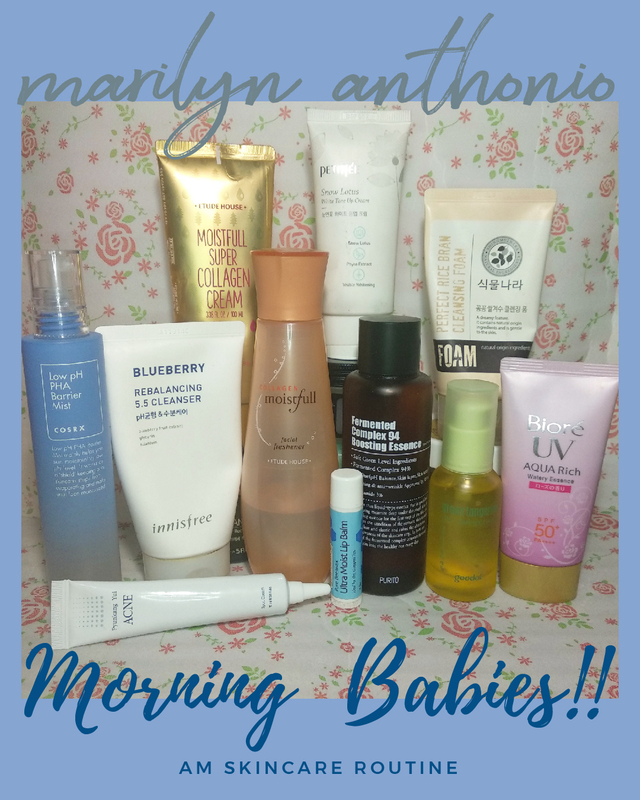 I have never been a morning person, but my skincare routine is something that I look forward to doing. 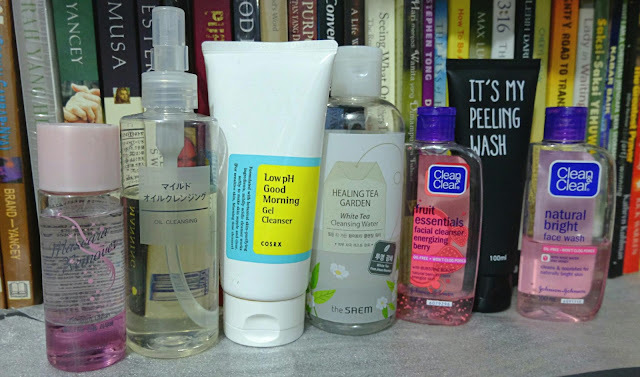 I love to arrange my skincare routine depends on my skin condition and needs. Sometimes I had new products that need to be tested. There was even a time when I only went with my mood of the day. 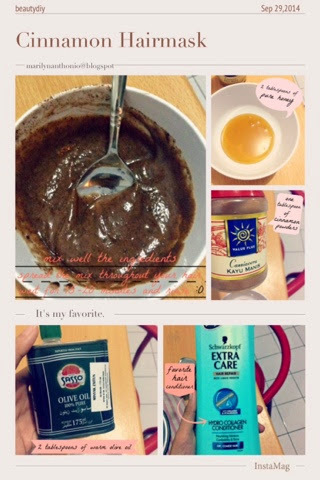 My morning routine usually is very simple. The steps are short and adjustable to my daily activity. I always in a hunt for good and thick face cream. For me, it’s essential to wear a thick one for my night skincare routine. 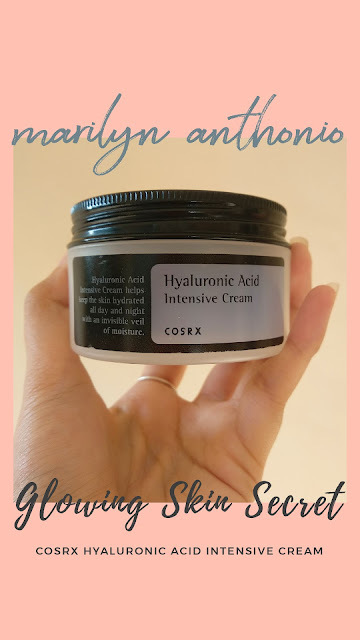 In my opinion, a thick cream helps to seal every skincare benefits that I used before and the moisture could go last for a night. Well, as you all know, my skin always as dry as the Sahara Desert. At first, when I bought this cream, I even didn’t research for some reviews. I read the “Hyaluronic Acid” thing on the label, and yeah I’m sold. Turns out, this cream works really well for my skin. I’d been wearing this cream for a whole 9 months already, so I think it’s fair enough to share my thoughts on this cream. It’s almost a year since I used this cream. Personal-experience-speaking, this cream does a lot of wonders for my skin. 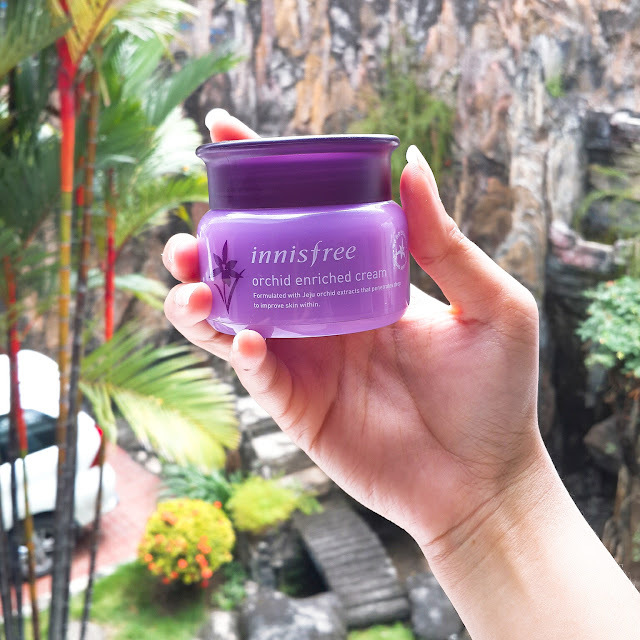 It claimed to be “An anti-aging cream that providing full nourishment. It tightens skin, reduces wrinkles, and brightens your overall skin tone.” Sounds legit, right? !